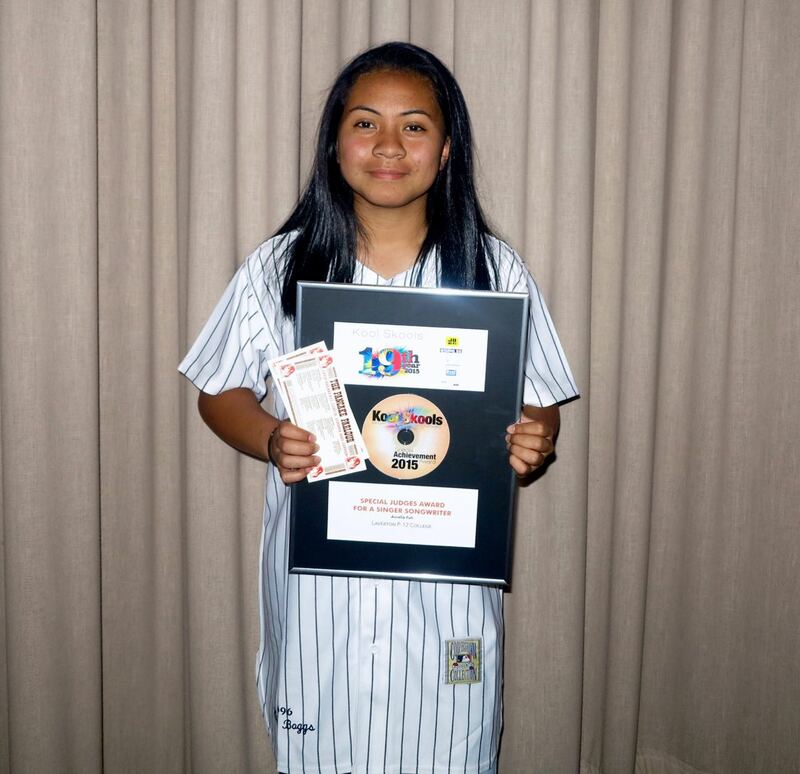 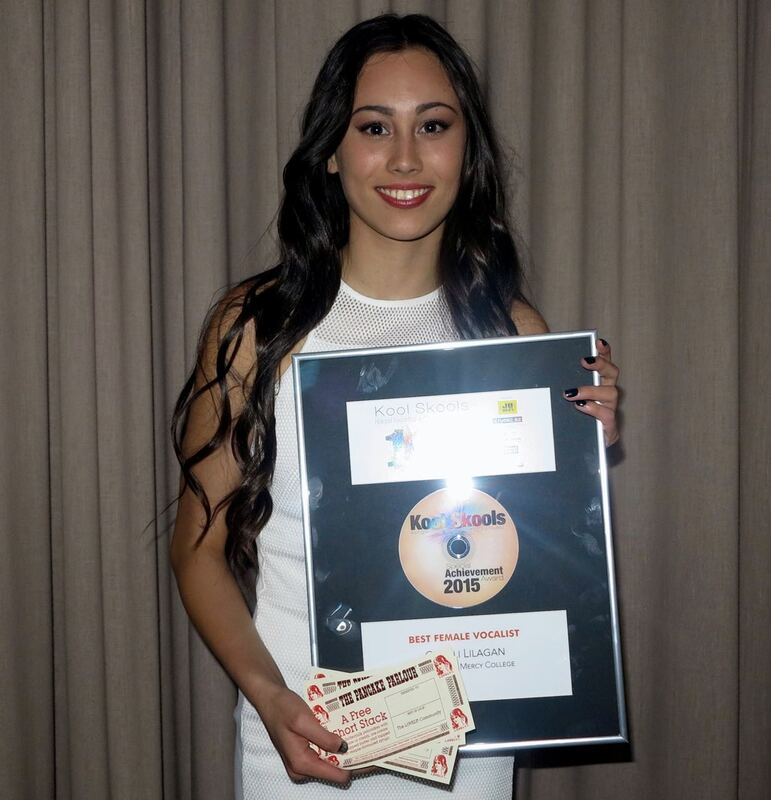 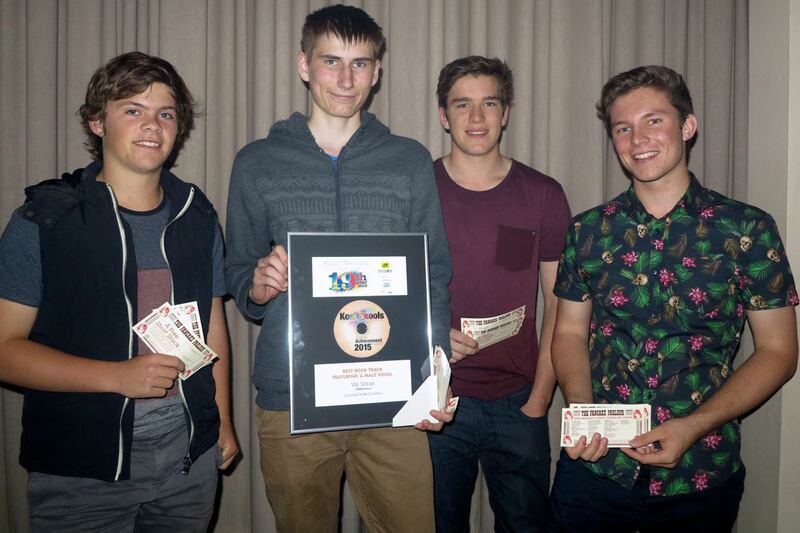 The 19th Annual VIC Kool Skools Awards were held on SAT NOV 14 at the George Wood PAC at Yarra Valley Grammar, Ringwood. 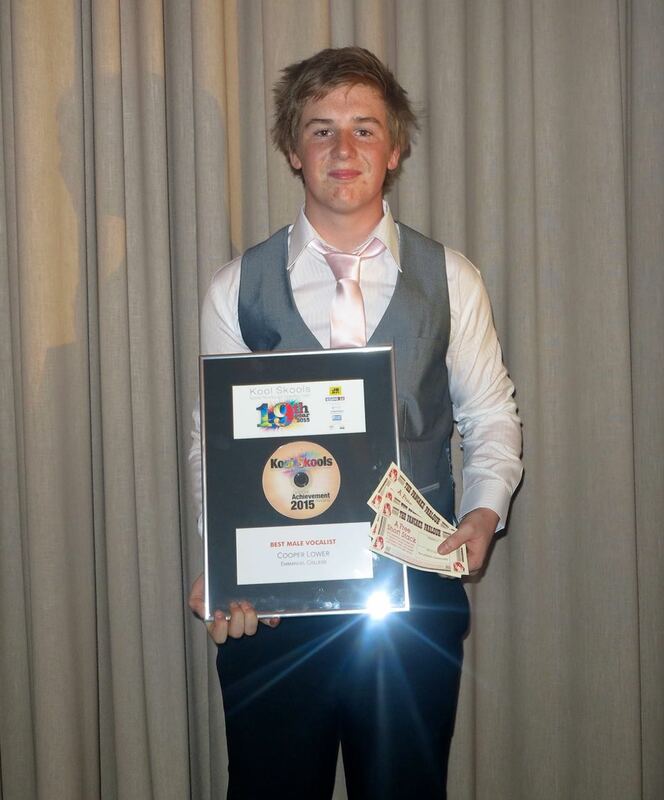 Saturday Night was a huge success. 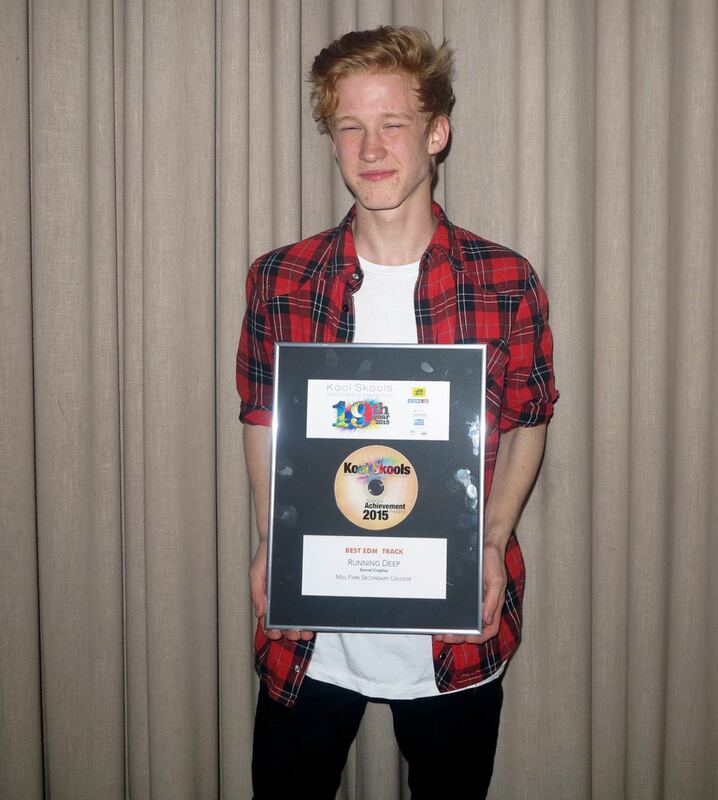 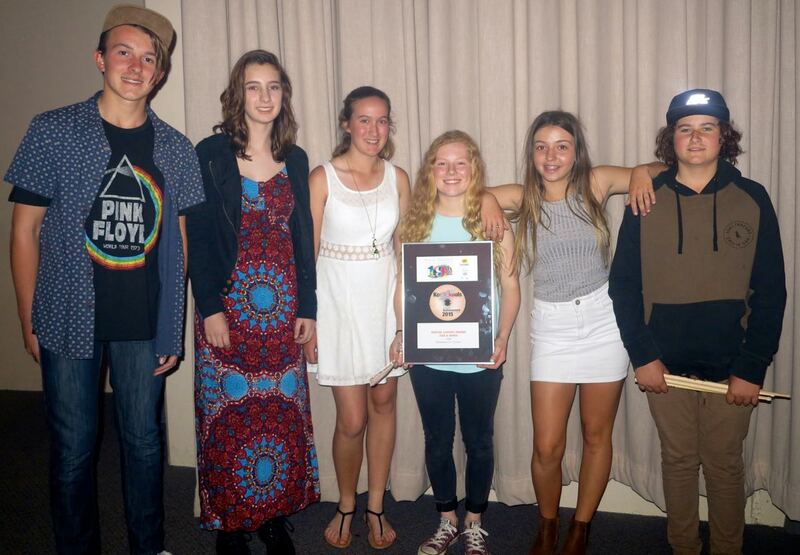 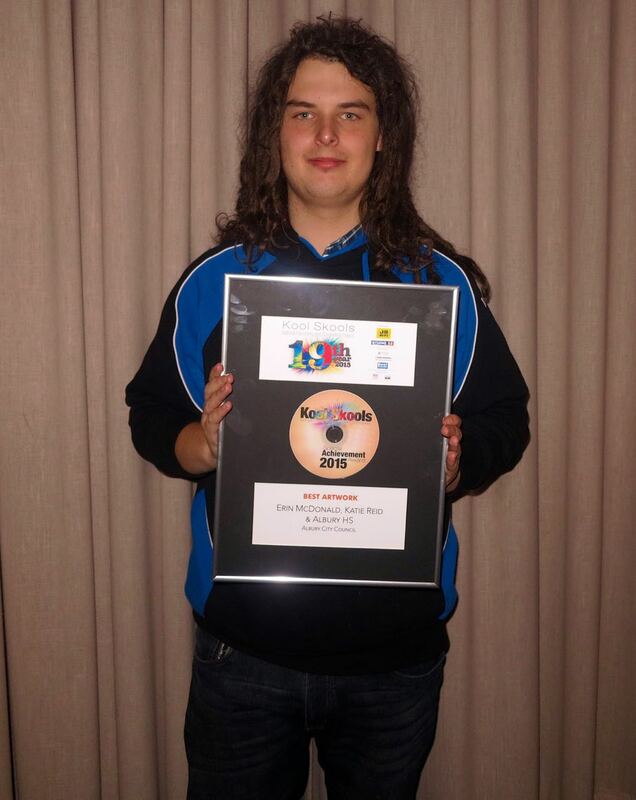 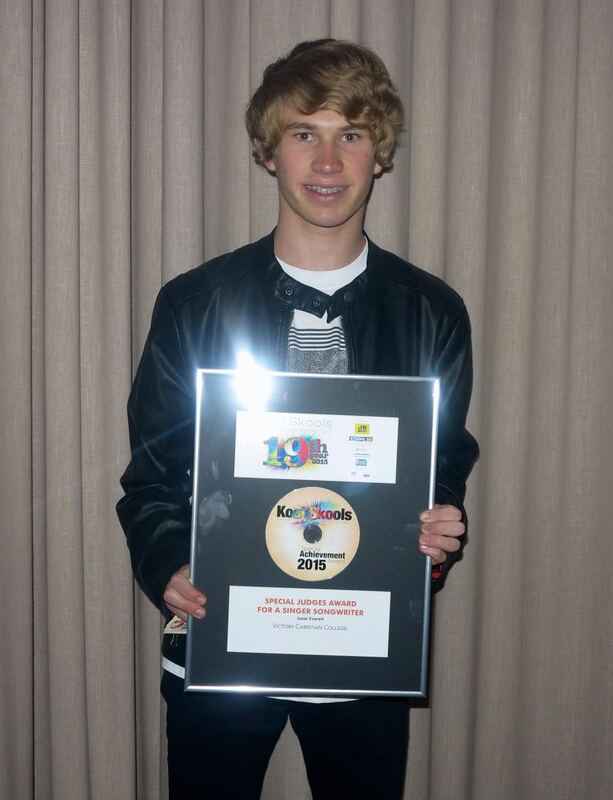 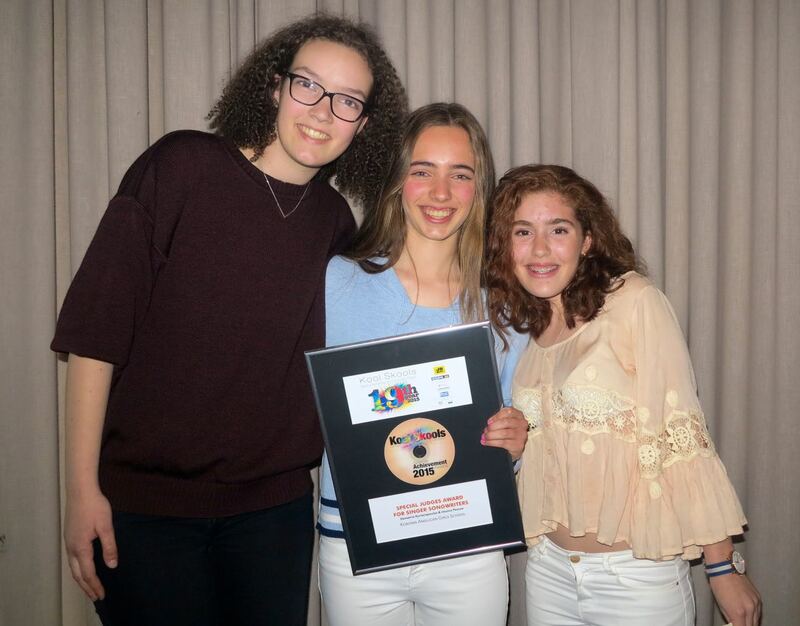 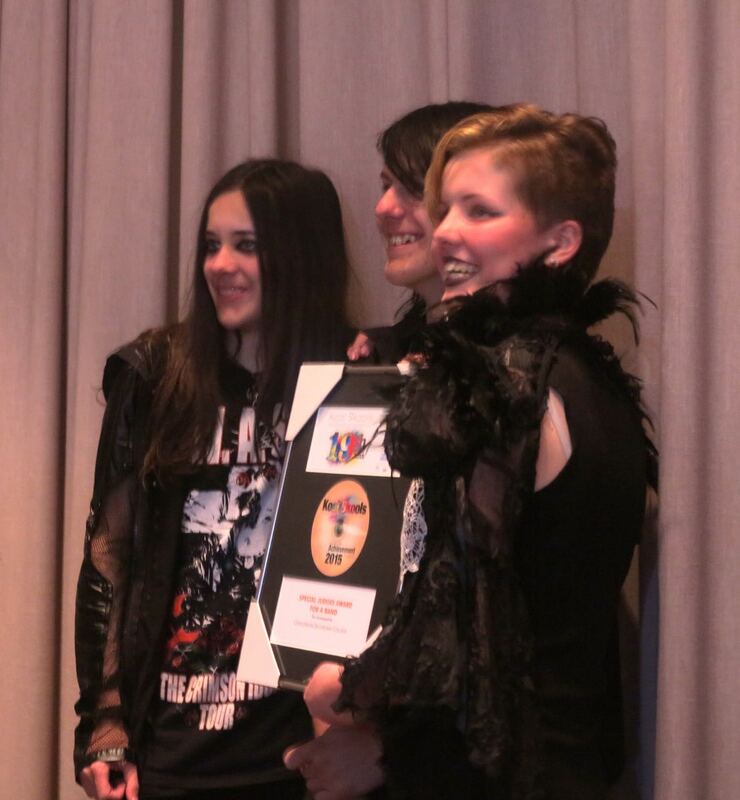 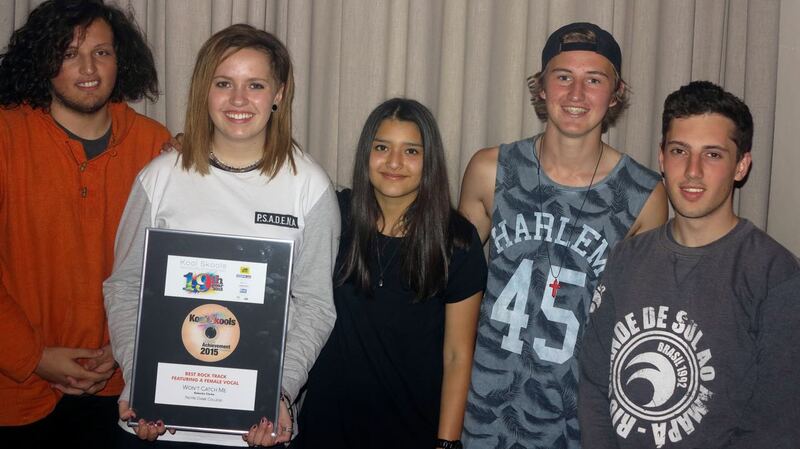 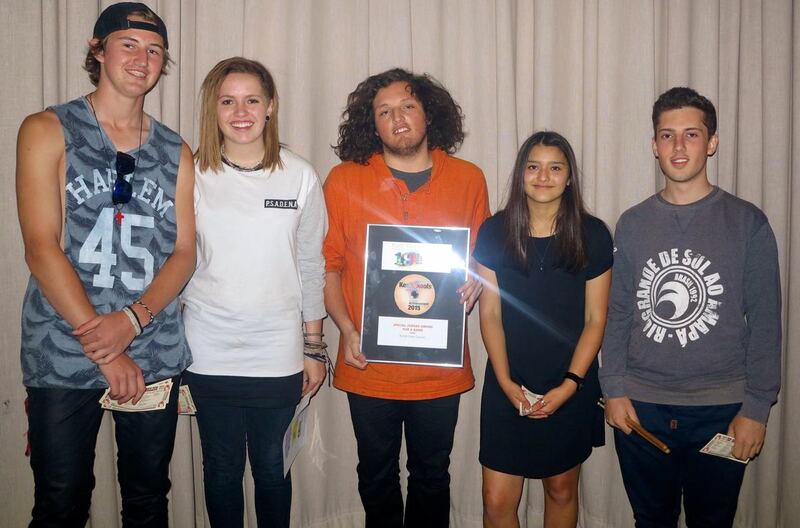 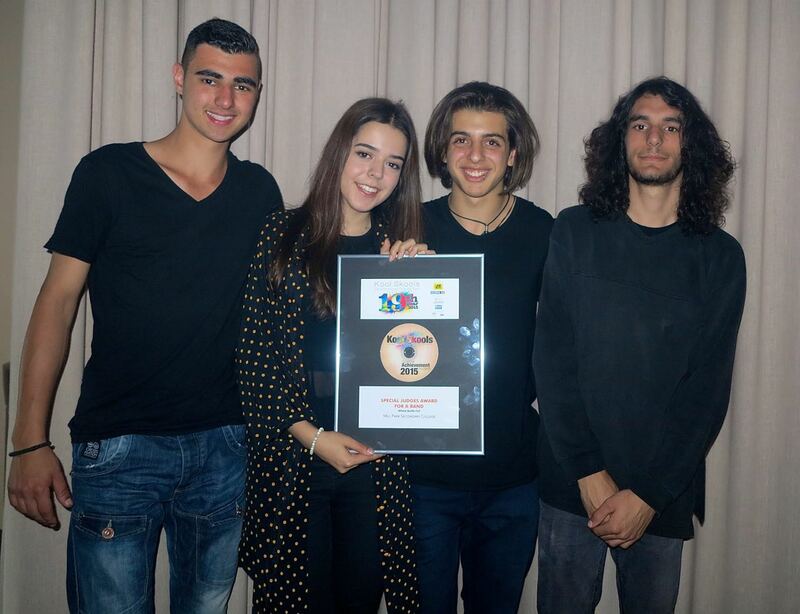 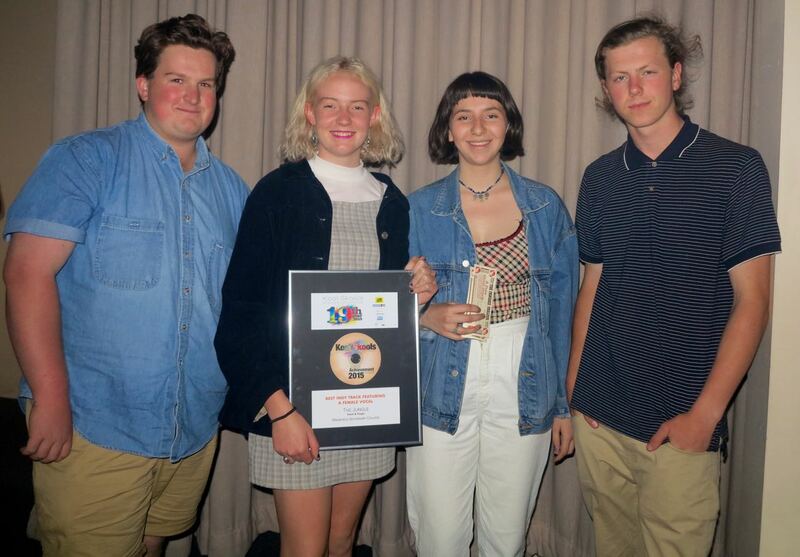 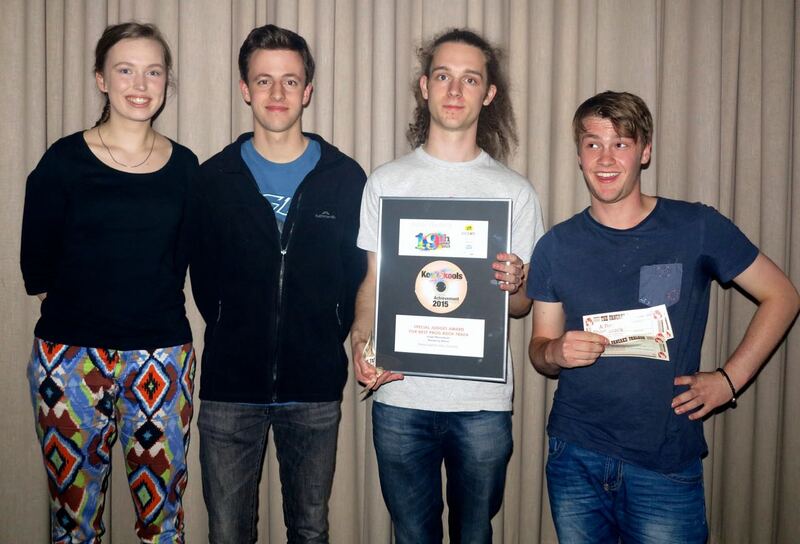 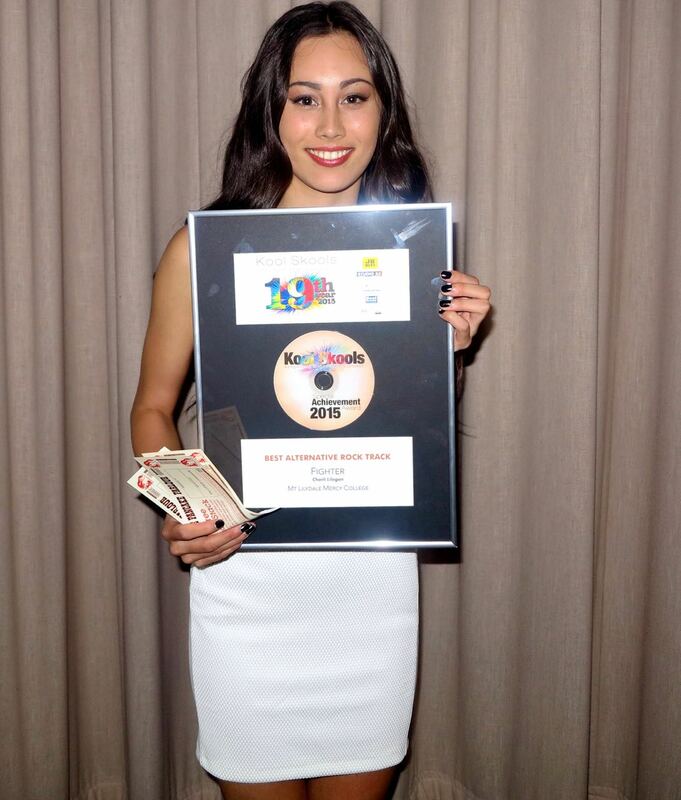 Mill Park SC was awarded the “Koolest Skool” honour for 2015, for the schools 11th album as part of the project. 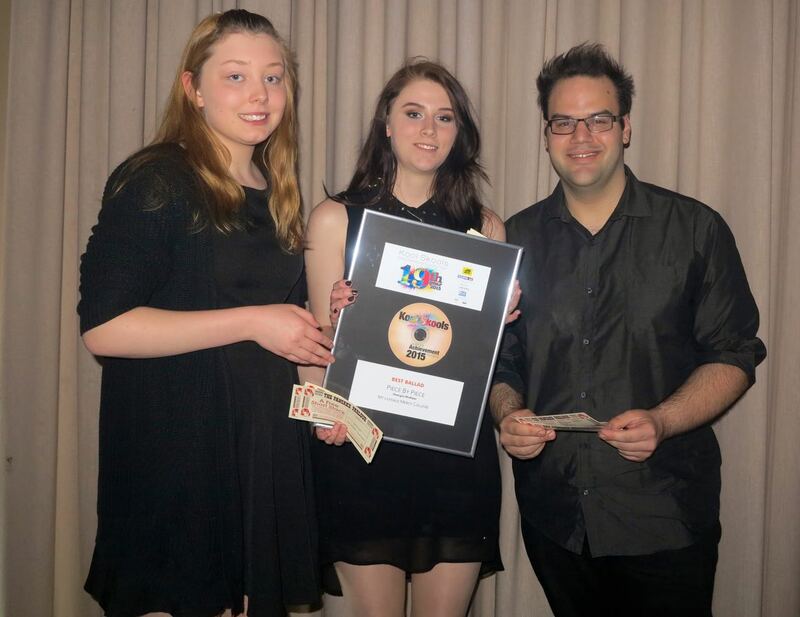 30 other awards were given out and 18 acts performed live on the night. 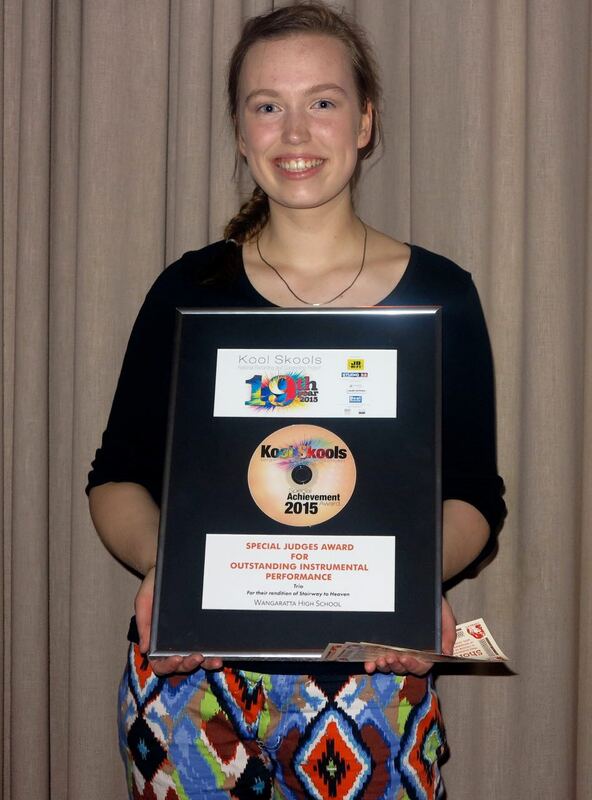 The JB HiFi Kool Skools Prizes were presented to Rebecka Clarke from Shepparton and Cooper Lower from Warrnambool. 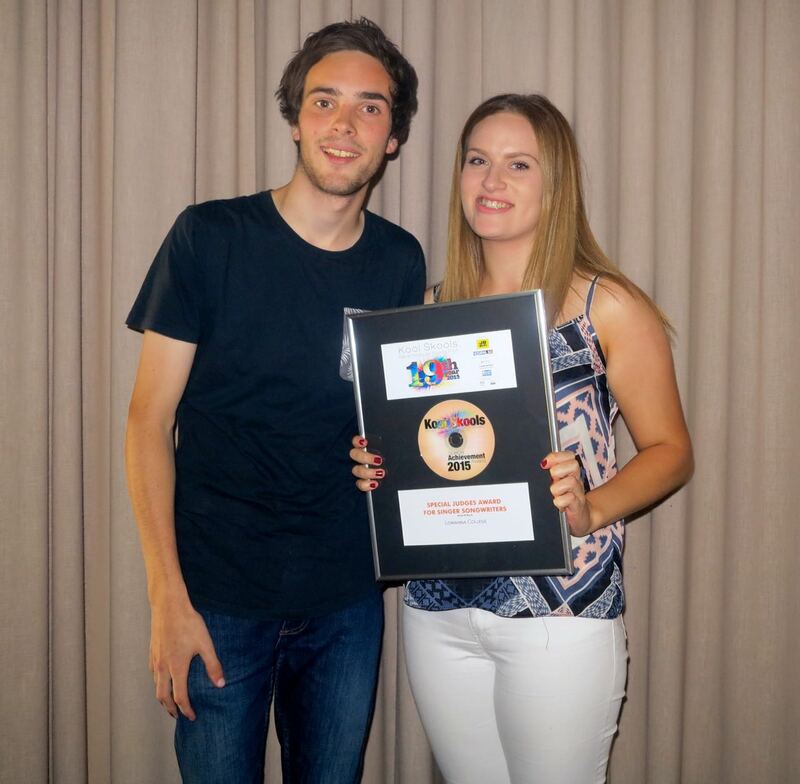 Three special 10th anniversary frames were awarded to the projects who had reached the 10 year mark including Albury City Youth, Hobsons Bay Youth and in Mill Park SC’s case a special 11 album celebration frame. 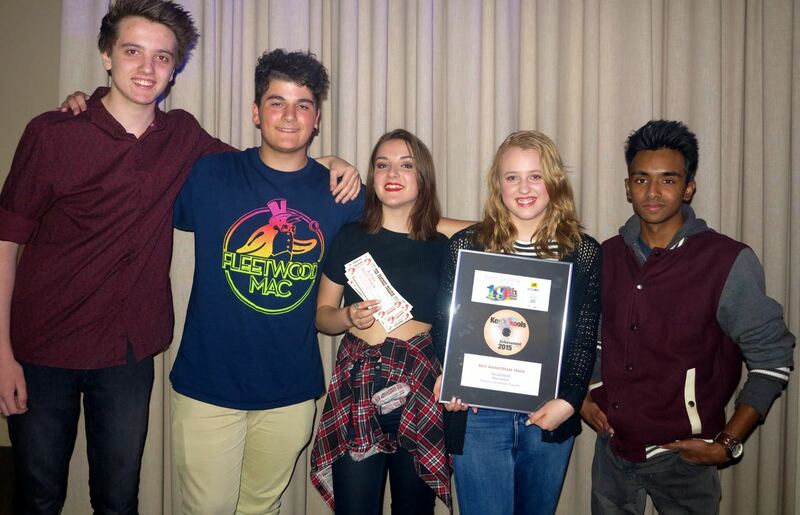 Lots of great original music was celebrated by all involved.